Intelligent Automation is the next generation of RPA -- Catalytic is the people-friendly intelligent automation platform. Our goals: free up people to do more meaningful work; improve outcomes through increased accuracy; and accelerate benefits. 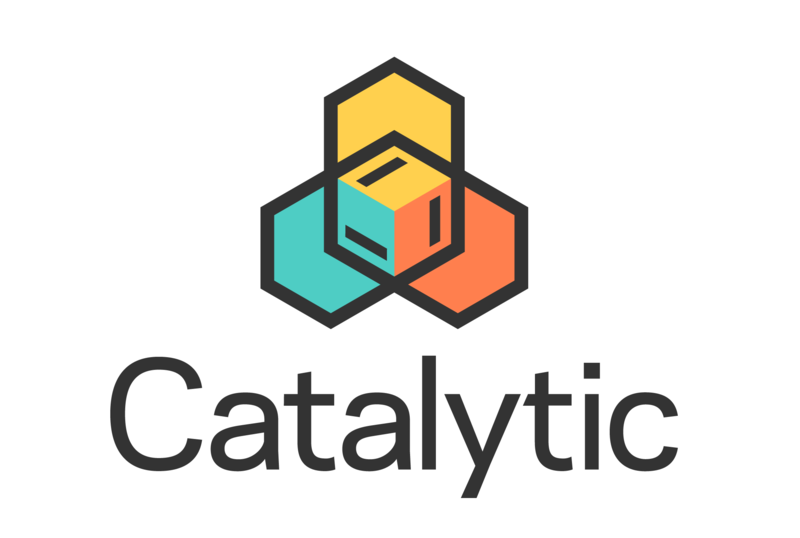 Catalytic is an AI-native, SaaS platform that allows your organization to easily create coordinated workflows that manage tasks performed by people, automations, and AI. The future of process automation is a combination of service orchestration, workflow management, machine learning, and RPA -- use Catalytic to deliver enormous benefits to your business processes that are today manual, tedious, or even too labor intensive to perform.